The promotion is valid from 21/01/2014. Free call credit will only be applied for single denomination top-ups. If you complete another top-up before your free call credit expires, your free call credit expiry will be reset. 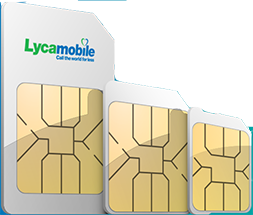 Free call credit cannot be used to purchase additional Lycamobile products i.e bundles, value packs, unlimited All In One, roaming services, voicemail, customer service calls and the credit cannot be transferred. Free call credit cannot be used to call premium service numbers. UK landline calls include calls to area codes 01, 02 and 03, excluding the Channel Islands and the Isle of Man. 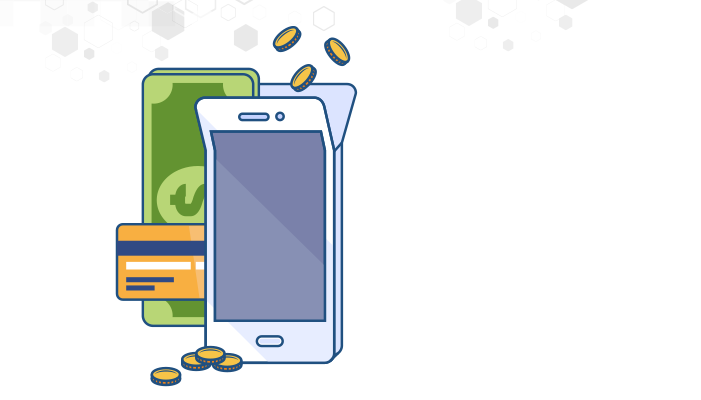 The free call credit will appear immediately after the top-up has been applied to the account. Any call, text or data charges will first be deducted from the standard call credit, unless you have bundle minutes, which takes priority. 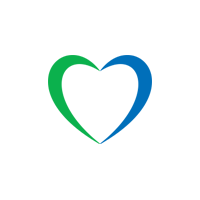 The promotion may be withdrawn or changed at any time in full or in part at the absolute discretion of Lycamobile UK. The general terms and conditions apply. Auto Top-up is only available to customers after they have registered their details online, topped up on one previous occasion and selected the Auto Top-up option for their account.